The fact that you're reading this means you are blessed because you have access to internet right? We are blessed more than we think we are. Our kids go to school, we spend weekends with them to go out for some recreational activities such as dining out, going to the park or going to an indoor play area such as Fun Ranch. Not all kids experience what our kids enjoy or are provided learning experience through play outside their classrooms. 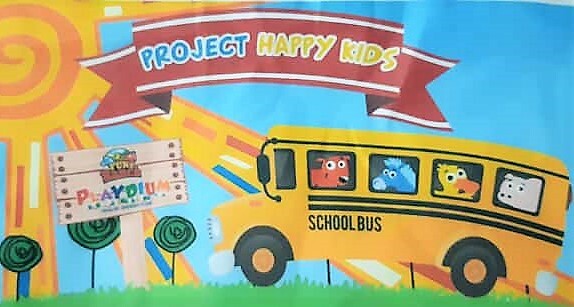 With this in mind, Fun Ranch came up with Project Happy Kids. 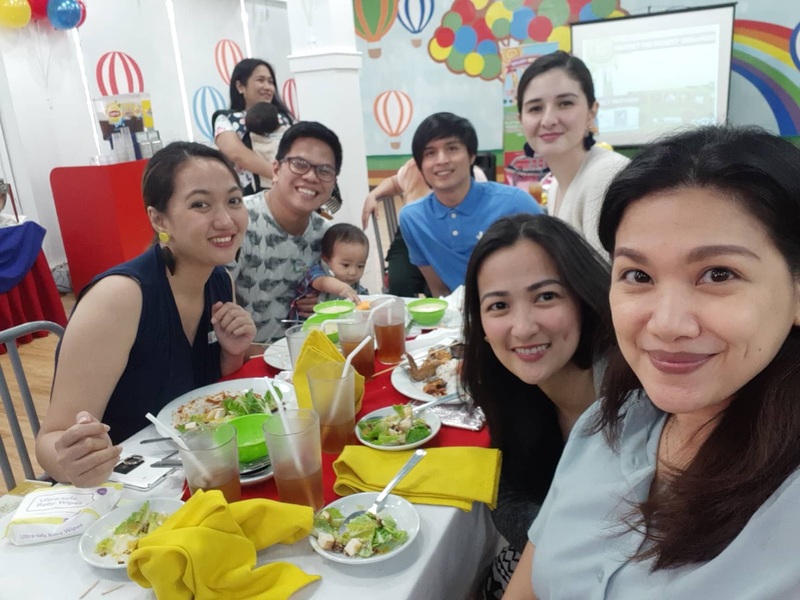 This year, they take a step further by spearheading Fun Ranch Day through the Project Happy Kids. 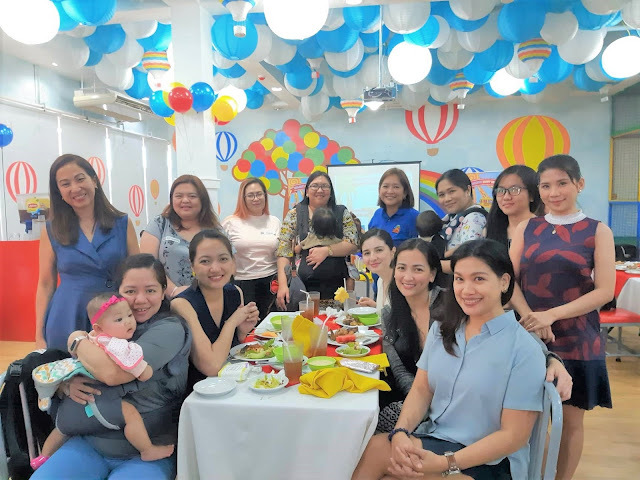 The initial objective is to make at least one hundred kids happy through the help of their community and project partners, Pepsi Cola Product Philippines and MovED, a foundation that aims to provide early childhood education to children in underserved communities across our country. Students of beneficiary pre-schools will be treated to a Fun Ranch Day consisting of rides, play, snacks, souvenir for each child and a special Magic Show. Fun Ranch, with the help of its community will shoulder the cost of the activity including the transportation of the kids and their adult companions. Event date is on the second week of March 2019 right before the school year ends. That's us. This is a perfect idea for us to give back and make more kids happy by sponsoring a child! How? 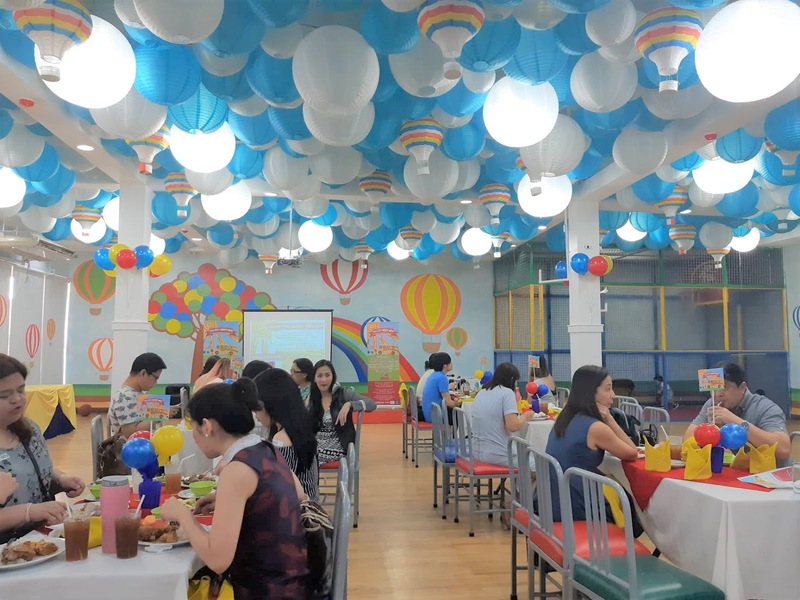 For an additional Php50 on our child's Unlimited Play wristband, we help sponsor a beneficiary child for a special day in Fun Ranch.